Location: Sherman Phoenix; 3536 W. Fond Du Lac Ave. In 2016, violent unrest broke out in the Sherman Park neighborhood of Milwaukee after a fatal police shooting rocked the community. In the weeks following, community conversations identified the need for safe, welcoming neighborhood spaces, and certain leaders in the community decided to take matters into their own hands in order to foster change. 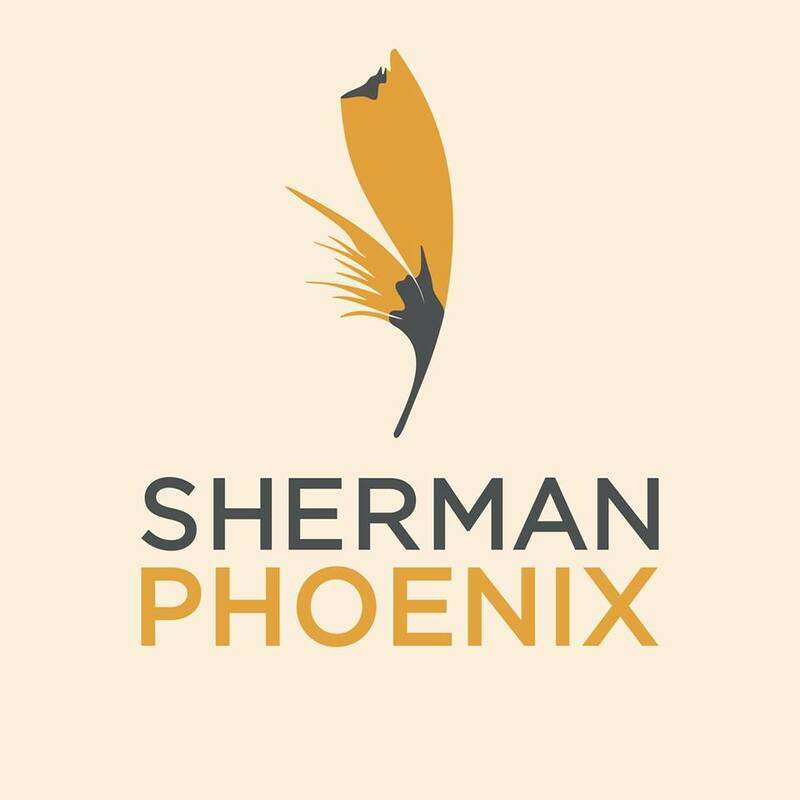 In the hopes of moving forward — the idea for the Sherman Phoenix was born. The Sherman Phoenix transformed the fire-damaged BMO Harris Bank building located at the eastern gateway to the Sherman Park neighborhood into high-quality space for small businesses-of-color offering diverse foods, wellness services and cultural activities. Join us as we partner with WCREW for a behind-the-scenes look of the entire space while hearing from some of the 27 current tenants. Please email Kelsiee at [email protected] to register.